NOOR produksjoner is a live art production company specialicing in performancebased project that explores the situation in the Middle East. NOOR productions ANS is run by acter and director Trond Peter Stamsø Munch and playwright and dramaturge Tale Næss. Follow the progress of all our projects and the projects of our collaborators on this blog, and feel free to give us comments and input. If you are interested in booking one of us, ore one of our performances/projects, please contact us on mail to: tpsm@online.no. NOOR Productions Tale Næss` play "Sweatshop - Aleppo" has been chosen by the jury for the Festival of New Norwegian Drama, to be one of the three most interesting Plays for children and youth in Norway in 2019. 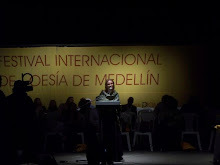 It will be performed at the festival in 2019. The play handleds the situation among young refugees from Syria, and has been developed through NOOR Productions with the support from the Norwegian Culture Counsil. We thank all the actors and dancers that have participated in workshoping the text, and Oslo National Academy of the Arts for being a part of the process, as the play is a part of Næss` PHD in playwriting there. 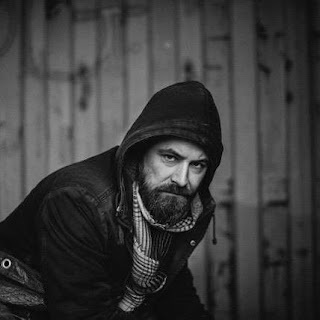 On comission NOOR produksjoners Tale Næss has written a poem for this concert that takes Place in Trondheim on the 5th of October to rise money for the fundraiser "Less alone together" in support for Bymisjonen. Næss` poem is called "Ute" and takles the situation of being pushed away to the edges of society. Weather as a homeless, an addict or a refugee. We are happy to report about a full house and a happy audience after the performance of "the Blessed" in Trondheim on Sunday the 16th. - A wonderful performance. A beautiful and gripping text performed beautifully. - This play moved me to tears. What a wonderful text! - Thanks for a fantastic performance!! It was really good!! Me and my friend were both overwhelmed. Strong and increadably well written. - Thanks for a wonderful performance. Fantastic text and a nice actor. The audience loved it... I thought the text had such beauty and at the same time it managed to produce a beleavable character that made us identify with him. This also thanks to the actors fine work. - Congratulations - really good performance. A full house and the audience was so excited. 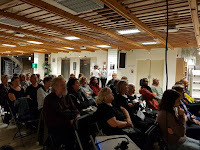 The photo is from the converastion between Peder Martin Lysestøl, author of several books on the palestinian question and Israely economics, and the director Trond Peter Stamsø Munch from NOOR produksjoner. The conversation took place after the performance. The rehearsals are now on their way before the performance of "the Blessed" in Trondheim. The actor Fredrik Hermansen and the director Trond Peter Stamsø Munch are hard at work at Prropellen Theaters rehearsalspace at Bispehaugen. 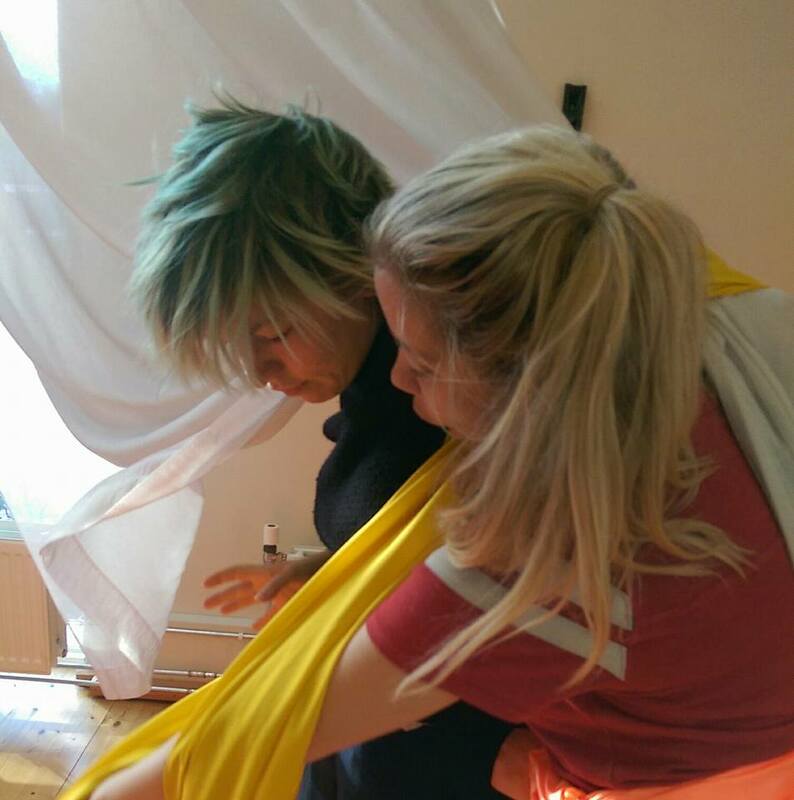 Through this the text is back where it was developed - together With Propellen Teater, and we are looking forward to it meeting the audience in this sunday. Photo: Trond Peter Stamsø Munch. In Collaboration with the Palestine Commity in Trondheim we will perform "the Blessed" at Kulturtorget at Trondheim Folkebibliotek at 19.00 on the 16th of September. After the performance, Peder Martin Lysestøl, will present the latest news on Israely lageslations and the impact it has on the people living in East- Jerusalem. 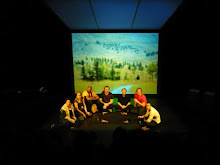 This spring the performance drew a full house and warm ovations at Rådstua Teaterhus in Tromsø. The Picture is of the houses that the conflict this performance centres around. Two Israely settlements on the Mount of Olives in Jerusalem. The Picture is taken by Lisen Lie the autumn of 2017. All though the performance "the Blessed" is fiction i fiction, it is inspired and partly based on a real murder that took Place in Jericho in 2006. After this - the performance will travel to Oslo and the festival MOTforestillinger where it will be performed this spring. Full house and ovations at the opening night of "the Blessed"
The house was sold out and the ovations was warm for the first showing of "the Blessed" at Rådstua Teaterhus in Tromsø. The performance was followed by an introduction into the situation in Jerusalem at the moment, and a conversation between the NOOR Production team, represented by playwright Tale Næss and director Trond Peter Stamsø Munch. The next performance will take place in Trondheim in September. 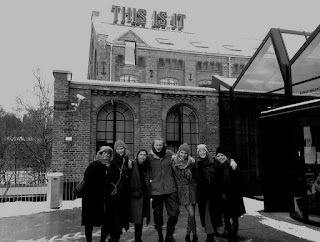 Lots of thanks to Our wonderful audience, to Rådstua Teaterhus and to our co-producers, Vennskapsforeningen Gaza-Tromsø. 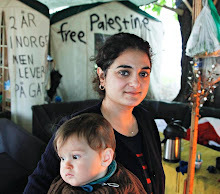 In Trondheim we will collaborate With the Palestine Comitee. We are looking forward to the collaboration. 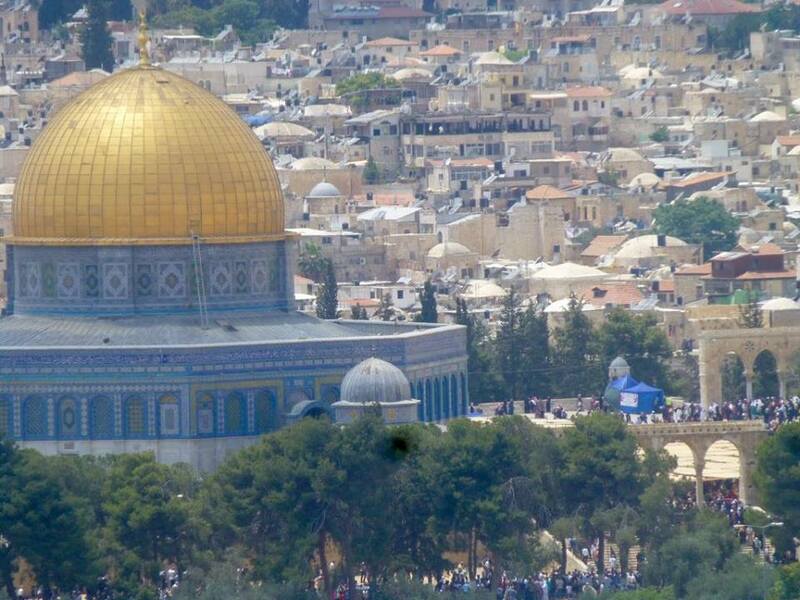 You can read Knut Boruds talk about the situation in Jerusalem here. His speech was in Norwegian. 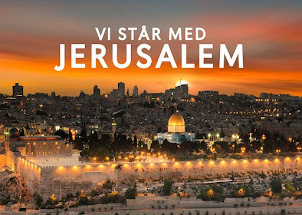 Hvem eier Jerusalem – Hvordan er situasjonen i dag? Til innledning av samtale etter «Den Velsignede» 6. april 2018. Tickets available for "the Blessed"
You can now buy Your tickets for the performance "the Blessed" in Tromsø at 18.00 - on the 6th of April at Rådstua in Tromsø. There is a limited amount of tickets. Photo from the rehearsels by Sabina Jacobsson. 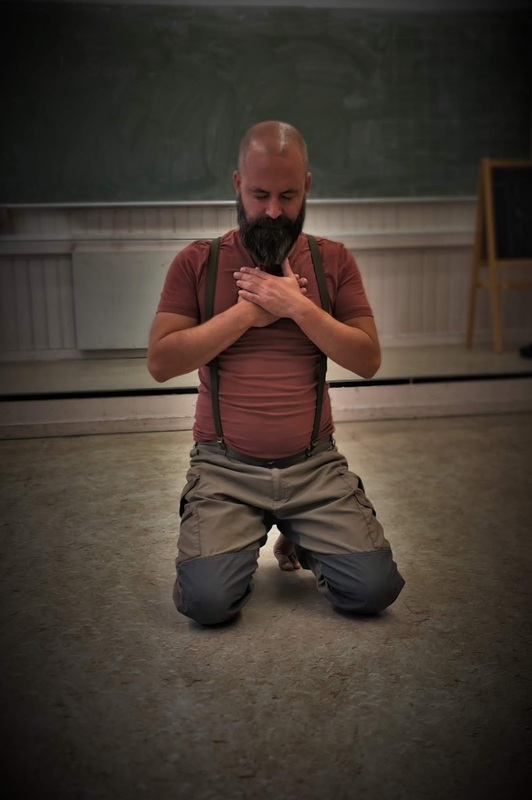 - Fritt Ord and the arts fund Fond for Lyd og Bilde, - is NOOR produksjoner now fast apraoching the first stages of production of the monologue "the Blessed". The opening night will be in Tromsø on the 6th of April, during the anual Gaza week. Fredrik Hermansen will act the part, and the scenographer, video designer and artist Sabina Jacobsson will be respondible for the visuals. 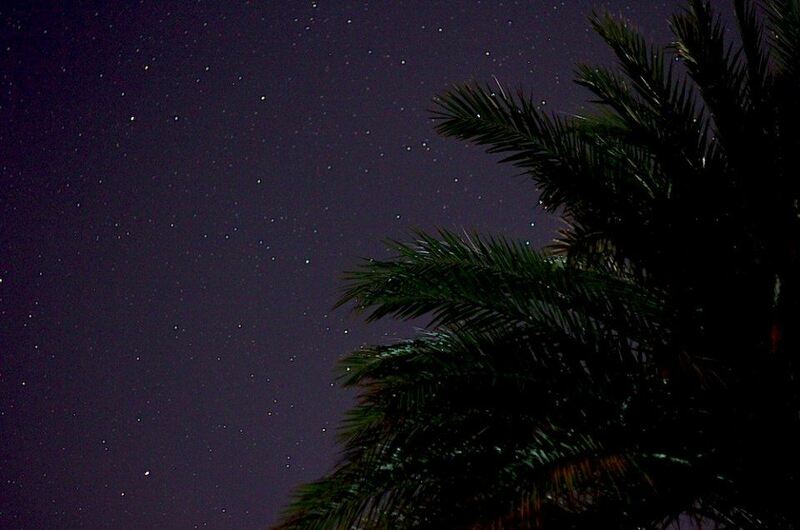 The photo in this post is hers`. NOOR produksjoners Tale Næss has written this poem, here in a rough English translation. And it was read at a protest gathering in Tordenskjoldparken today, at 13.30 in Trondheim by NOOR produksjoners Trond Peter Stamsø Munch. 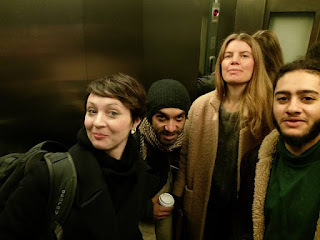 After three days of intense workshopping and a sensitive and strong reading at Oslo National Academy of the Arts yesterday on the 8th of November in Oslo - the festival MOTforestillinger writes (in Norwegian): "Tusen takk til alle involverte for en nydelig og sterk lesning og samtale på KHiO i går! 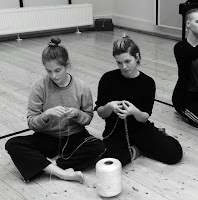 Vi gleder oss til lesningen fra tekstene dramatikerne har skrevet i løpet av Collective Workshop på førstkommende lørdag kl.14.15, Egal teater i Munkedamsveien 80. We will post extracts from this texts on this blog - and if anyone are interested in Reading more, please do not hesitate to contact us. Yet again NOOR productions collaborate with the festival MOTforestillinger that will take place in Oslo on the weekend of the 11th and 12th of November. 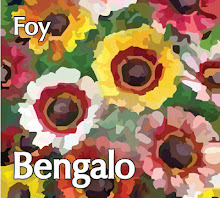 Today the poster for the festival is ready. The festival will take place at Egal Teater, Munkedamsveien 80. It offer readings, performances and NOOR will be arranging a collective writing workshop for Palestinian and Norwegian playwrightes at Oslo National Academy of the Arts. The workshop will be lead by NOOR productions Tale Næss. Today we are one step closer to making our next production "the Blessed" a reality. With support from Fond for Lyd og Bilde and Tromsø City Counsil, we hope to be able to have our opening night this winter. The production is a monologue based on true events: A murder of a palestinian man from east Jerusalem that took place in Jericho in 2006. The murder happened after he sold his land on the Olive Mount to Jewish settlers. How could he sell this land? Why was he murdered? And why did he go to Jericho when he knew this could mean danger? Even a treath on his life? The monologue is written by NOOR productions playwright Tale Næss (picture to the left) and is about family roots, love and betrayal. The team will consist of Fredrik Hermansen (picture to the right) who will play the title role. 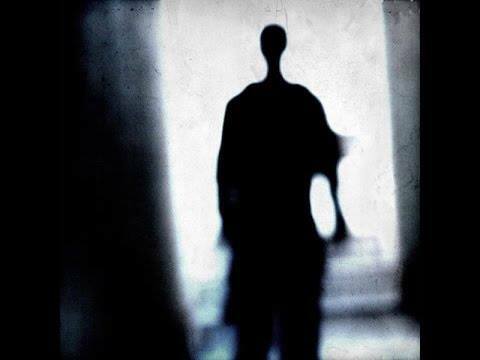 Visuals will be handled by Sabrina Jacobsson, and NOOR productions Trond Peter Stamsø Munch will direct the play. So far the production has been financed by Fond for Lyd og Bilde and Tromsø City Counsil. 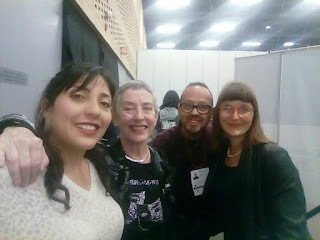 From the 3rd til the 9th of May NOOR productions Tale Næss was one of two guests at the specially focused edition of Bogota International Poetry Festival. 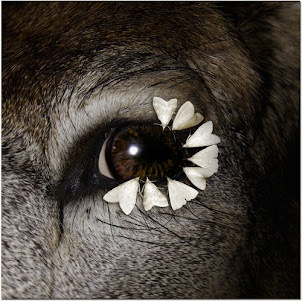 The focus followed to strands. One was the topic of peace - and the other on contemporary norwegian poetry. 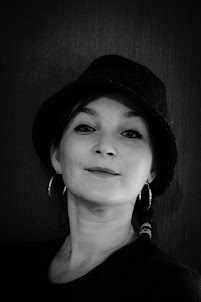 Næss`poetry was written after several journeys in the Middle East and reflects the conflict there and the strain it lies on the individuals sovereignty over her own life and her abillity to express herself. 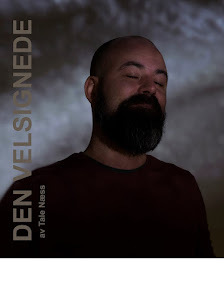 Underneath is an interview by Næss, written for the festivals web page and magazine. The interview is en spanish and english. 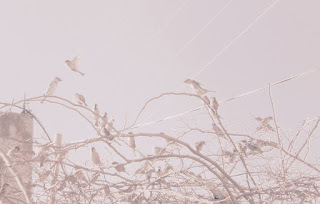 Which relationships do you think there are between poetry and peace? 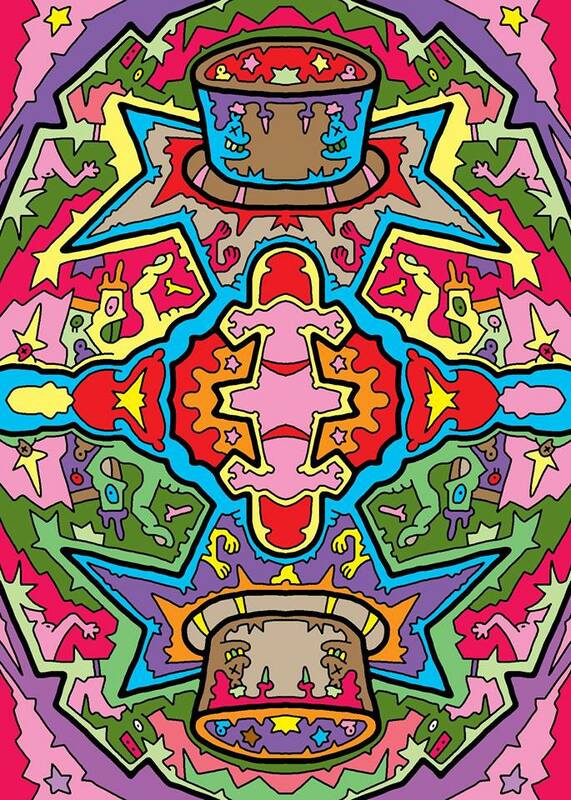 I consider peace the foundation that all public life. It`s what free citicenship is built upon. Considero que la paz es la fundación de toda vida pública. 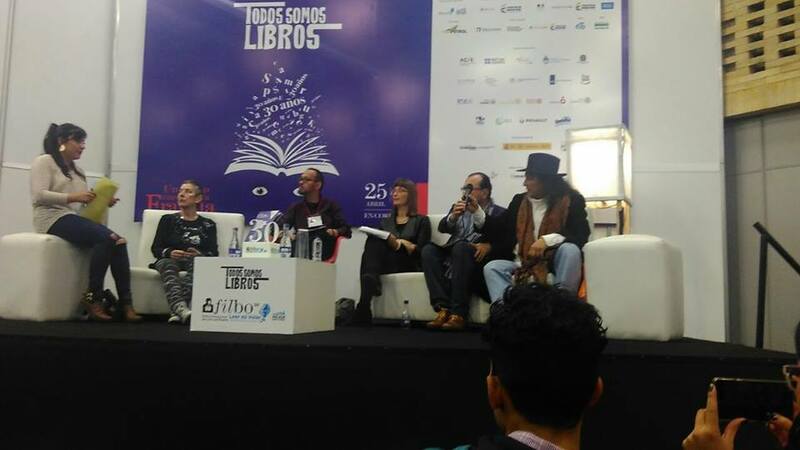 Sobre la paz está construída la libertad ciudadana. Tromsø Counsil supports NOOR productions projects "Sweatshop" and "the Blessed". We hope to raise enough fonds to start rehearsels next spring. 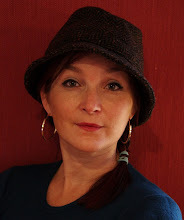 Sabrina Jacobsen is now a part of the team on "the Blessed" as a light designer and scenographer. Fredrik Hermansen will play the main part and we are cooporating with Gaza week in Tromsø and the anual festival MOTforestillinger. 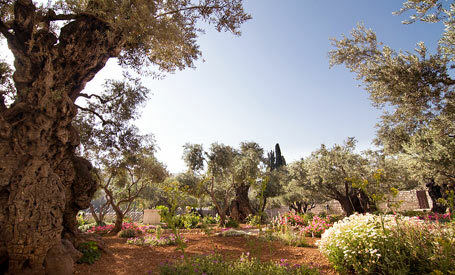 The photograph is from the garden of getshemane in Jerusalem. 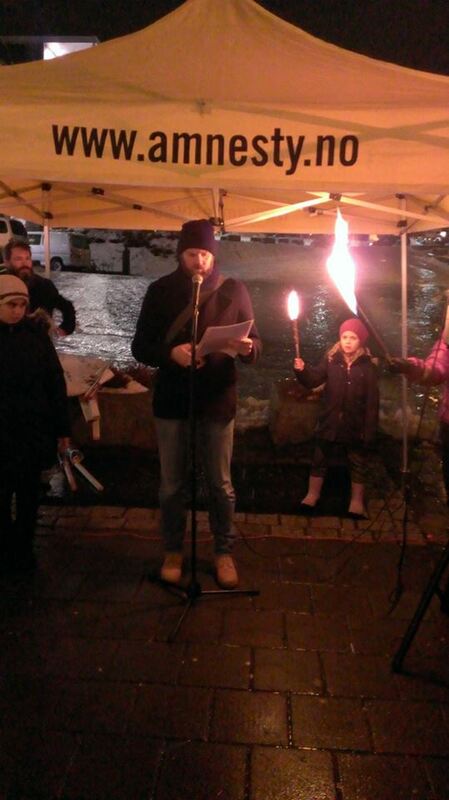 On the 14th of December 2016 people all over Norway took to the streets to show their support for refugees all over the world. In Tromsø Amnesty and Redd Barna was two of the organizers and they asked NOOR productions Tale Næss to write a text for the occation. The text was read by the actor Marius Lien. This autumn the project "Sweatshop" received funding for project development. 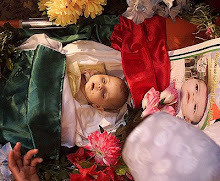 The project is based on true events. Turkish police have uncovered a factory producing fake lifejackets, shining a light on a booming cottage industry that has emerged as a byproduct of the refugee crisis and heightened the risks for those hoping to reach Europe by sea. 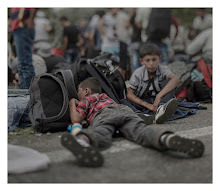 Police allegedly seized 1,263 lifejackets filled with non-buoyant materials from an illegal workshop in Izmir that employed two Syrian children, according to Agence France-Presse and Dogan news agencies. Since then NOOR productions dramatist Tale Næss has been working on a script telling the story about the life wests and the girl producing them. 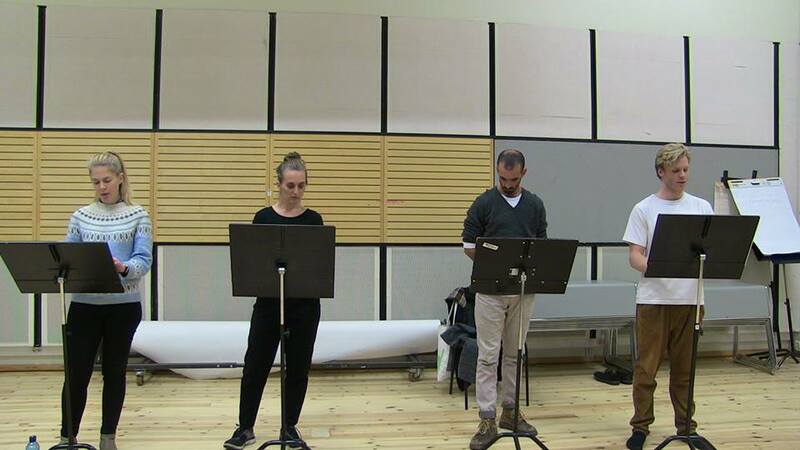 Næss is a Research Fellow at Oslo National Academy of the Arts the Theatre Department, and this november a workshop was held on the text she is developing inspired by the events in Izmir. Three dancers, a director and three actors took part in the workshop that explored the meetingpoint between theatre and dance, storytelling and situations, playacting and recitation. 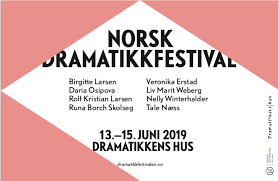 NOOR productions Tale Næss has been invited to present a reading of her short play "Where the children sleep" at the SAND-festival in Kristiansand. Playwright and dramaturge Tale Næss has written a dramatic and lyrical text based on Magnus Wennman’s photo report about refugee children. 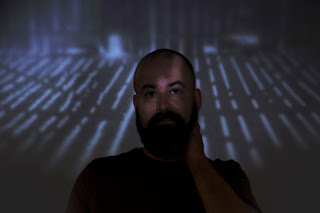 As the text is being performed, the performers seek to address the audience in a direct and open fashion – hoping to establish a room where the audience, the performers, the text and the facts it represents will come together as a common experience. Not as a text being performed in front of an audience, but as shared experience by a communal “we”. 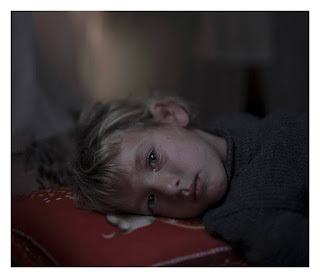 The project Der barna sover/Where children sleep is a part of Tale Næss work as an Artistic Research Fellow at Oslo National Academy of the Arts, the Theatre Department. The reading is performed in Norwegian. NOOR produksjoners Trond Peter Stamsø Munch presents NOOR's plans and productions. 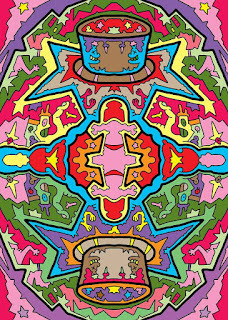 He explanes it as art as activism and activism as art. MOTforestillinger is a festival that celebrates artivism – activist art and the art of activism – a force that can never be silenced. It offers a stage for artists who through their work express a necessary critique of Zionist ideology and government, its military policies and the occupation of Palestine. The festival explore different ways art and activism confronts the occupation regime. It asks: What can we in civil society do in the struggle for a truly just solution in the Israel/Palestine conflict? 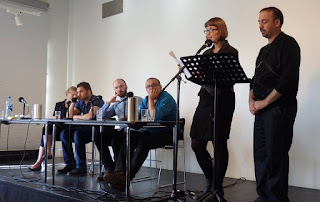 MOTforestillinger was held for the first time in January 2015, as a response to the Norwegian National Theatre’s participation in the project “Terrorisms”, in which the Israeli National Theatre, Habima, also took part. 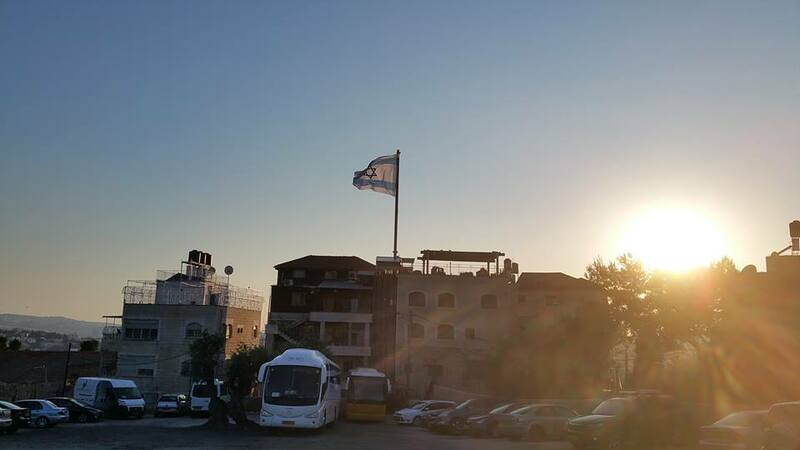 Habima performs regularly in illegal settlements in the West Bank. NOOR produksjoners Tale Næss participated as a moderator and her poetry was presented. Here she reads her own poem "to Gaza on the 31st of July", together with the palestinian author Akram Musallam. The poem was read in english and arabic. We explore different ways art and activism confronts the occupation regime. What can we in civil society do in the struggle for a truly just solution in the Israel/Palestine conflict? 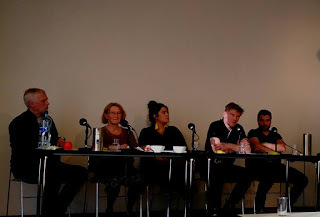 The participants address issues that never were included in the so-called peace process and the Oslo Accords: The occupation and ethnical cleansing of Palestine (Nakba), the refugees right of return, the human rights situation and Israeli apartheid. Two plays, one radioplay and an essay is published in this book. One of the plays, "Sweatshop - Aleppo" has been developed in collaboration with NOOR productions and deals with the refugee-situation due to the war in Syria. Read more, and find the book online by clicking on the photo. 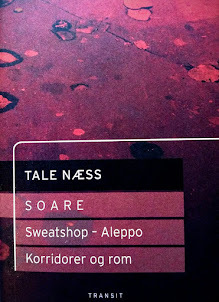 NOOR productions Tale Næss` poem "UT" will be read at a concert arranged to raise funds for the anual NRK TV-fondraiser. 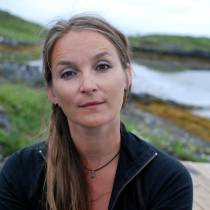 Næss`s text has been comissioned and written for the occation, and is being read by actress Siri Schnell Juvik. we will be playing "the Blessed" at Trondheim Folkebibliotek. Klick on the photo for more. For more about the performance - click on the image. at Rådstua Teaterhus in Tromsø is the opening night for the monologue "the Blessed". The performance will be followed by a talk about the current situation for Jerusalem and it is performed as a part of Tromsø Gaza week. 50 000,- kr from Fritt Ord will secure the production of the monologue "the Blessed". We thank the organization for its support, and promise to keep you updated on dates, plans and all else that has to do with the project. 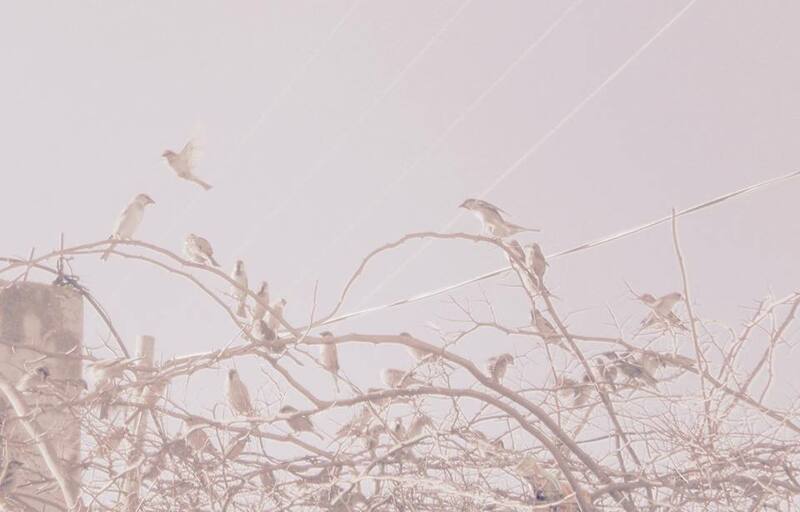 The photo is by our scenographer Sabina Jacobsson. NOOR production will join the demonstration against Trumps recognition of Jerusalem as the capital of Israel in Trondheim. NOOR produksjoners Trond Peter Stamsø Munch will read NOOR produksjoners Tale Næss` poem Jerusalem. To know more - click on the photo. NOOR productions will participate in the stand against Jerusalem being the capital of Israel. Tale Næss has written a poem for the occation - and it will be read at a demonstration in Tromsø. For more - click on the picture. there will be a presentation of the texts produced during NOOR productions collective writers workshop during the festival MOTforestillinger. 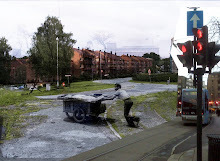 The presentation will be at Oslo National Academy of the Arts, at prøvesal 1. 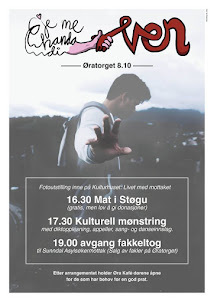 Noor productions Tale Næss` poem "Mottak" will be read at the arrangement "Gje me handa di ven" at Sunndalsøra. The arrangement is a protest of the closure of Sunndalsøra asylum centre for regugees. The closure of this well run asylum centre is a meassure to cut expences for the the state, against the will of the local population. Click on the picture and find an article on the subject. 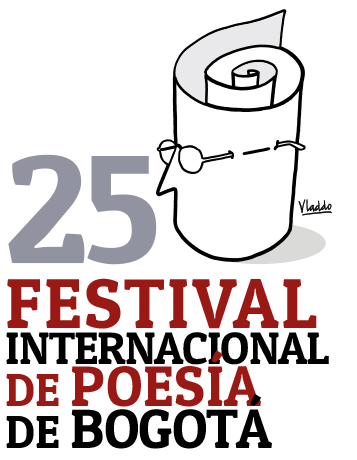 From the 3rd to the 9th of May NOOR productions Tale Næss will be the norwegian honorary guest poets at Bogota International Poetry Festival together with Liv Lundberg. 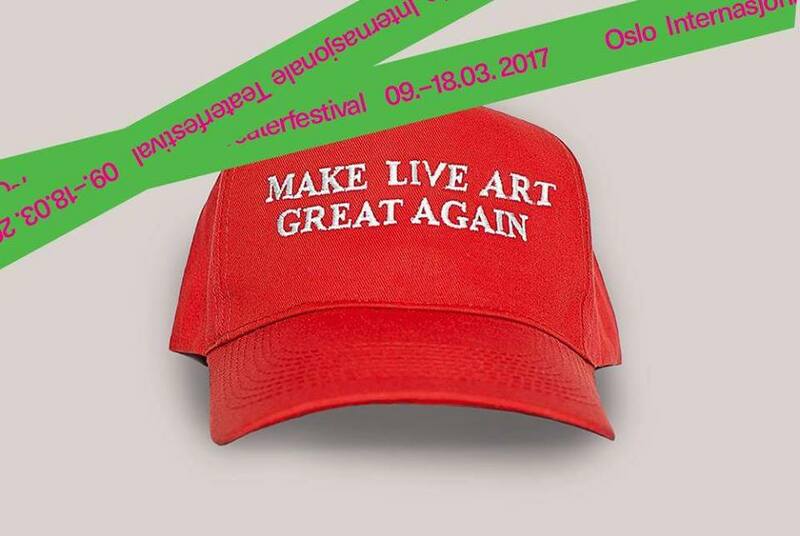 NOOR productions Tale Næss takes part in arranging and mediating a seminar on the political in live art at Black Box Theatre in Oslo. Click on the picture to get to know more. A new project by NOOR productions received support for project development by Norwegian Culture Counsil. 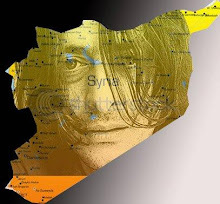 Its a full length play based in Aleppo and Izmir. 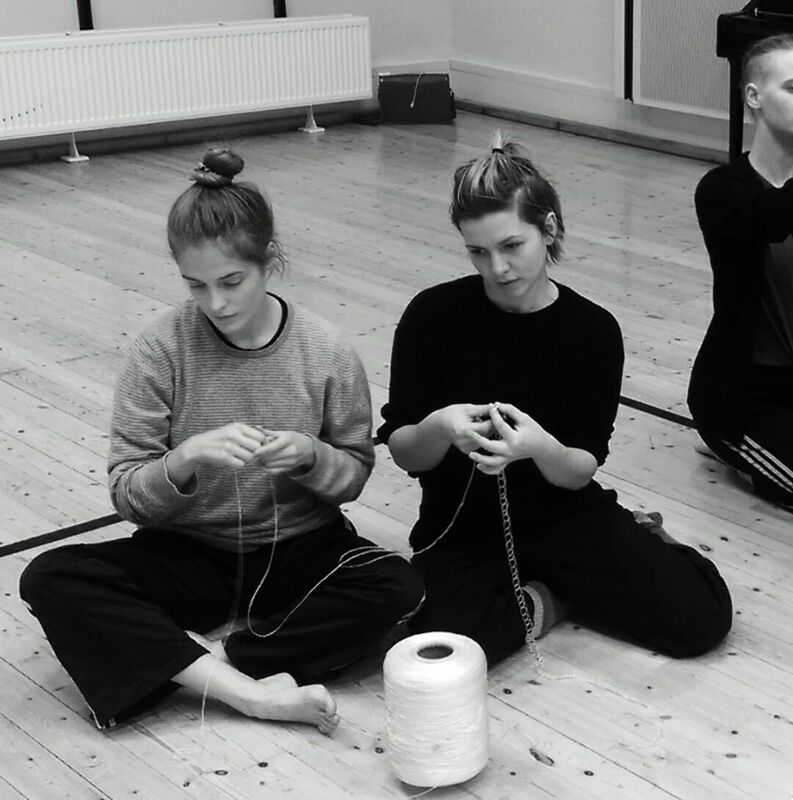 It goes by the title "Sweatshop"
NOOR productions Tale Næss will present her short play "Where the children sleep" at the SAND-festival in Kristiansand. Click on the photo for more information. 14. 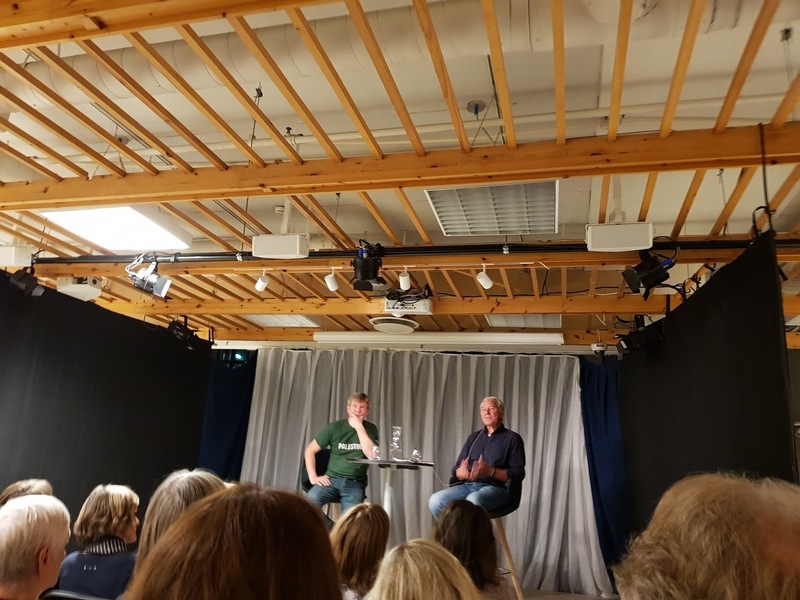 - 15. mai 2016 deltar NOOR produksjoner ANS` Tale Næss og Trond Peter Stamsø Munch på arrangementet MOTforestillinger på henholdvis Deichmans bibliotekt og Litteraturhuset i Oslo. Arrangementet byr på møter med palestinske forfattere og palestinsk litteratur. Næss som moderator og lyriker. ble den korte sceniske teksten "der barna sover" lest på Ingensteds i regi av Vega Scene. Teksten er skrevet av NOOR produksjoners Tale Næss og tar for seg barn på flukt i dagens Europa. Lesningen ble gjort i regi av Vega Scene. åpner NOOR produksjoners Tale Næss arrangementet "Velkommen" på Verdensteateret i Tromsø. Det blir debatt, filmvisning og altså tekstlesning. Barn på flukt er et gjennomgående tema. Klikk på bilde for mer. NOOR produksjoners Trond Peter Stamsø Munch leser Tale Næss dikt ureturnerbar på 2. søndag i advent. Diktet ble lest som en markering av Freds- og menneskerettighetssøndagen i Tromsø domkirke. 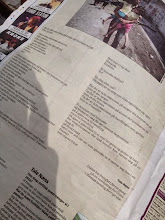 The daily Norwegian newspaper Klassekampen printed NOOR produksjoner Tale Næss' poem written in suport of the sivilians killed in Gaza during the summermonths of 2014.
strålende kritikker til "Æ ringe mine brødre"
Kanskje årets viktigste teaterbegivenhet skriver anmelderen i avisa Nordlys, og både Nordlys og iTromsø triller terningkast 5. NOOR produksjoners Trond Peter Stamsø Munch har regien sammen med Nina Wester. NOOR produksjoners Tale Næss har vært dramaturg på produksjonen. Klikk på bildet for mer. The critics prais "Ship O Hoi"
One of the five most important performances this year, statse the celebrated norwegian theatre critic Therese Bjørnebo (Aftenposten and Shakespeartidsskriftet). NOOR prouctions Trond Peter stamsø Munch, is one of the people behind the performance. The iranian born swedish playwright and editer Nasim Aghili will be one of several contributer to the performance of "Vicarious dreams # 2 - dismanteling the face of Cairo" on the 19th of august under the WPI Conference in Stockholm. Other contributers will be the norwegian critic Elin Høyland, the egyptian translater Wahel Phillip Gallab, the economist Peder Martin Lysestøl and the egyptian poet Emad Foad. 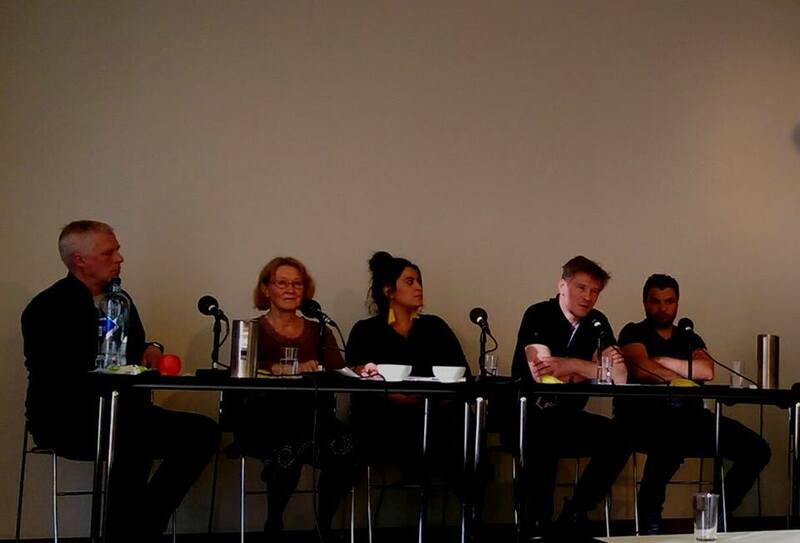 Den 17. mars tok Tale Næss, Trond Peter Stamsø Munch og Sara Baban sammen med scenograf og billedkunstner Hatem el Imams arbeider inn i en presentasjon av deres framtidige samarbeid. 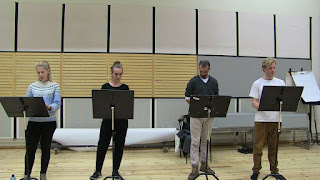 Denne gangen var det prosjektet New Frontiers, instigert av Teater Tanken og drevet av Marius von der Fahr og Johanna Zwaig, som inviterte Næss til sitt Teater Akademi. Klikk på bildet for mer om New Frontiers arrangementer. Rana Issa skriver tekster til NOOR produksjonerprosjektet "Vicarious dreams"
I disse dager arbeider litteraturviter Rana Issa i samarbeid med Hatem el Imam på et videoarbeid tilknyttet prosjektet "Vicarious dreams" ledet av NOOR produksjoners Tale Næss. Issa og Imam ønsker å gå inn i språket som et landskap, som en nasjon, kanskje noe som kan forener i en oppspIittet og fraksjoner virkelighet. Issa skriver også tekster til prosjektet. Issa arbeide til daglig med et phd prosjekt ved Universitetet i Oslo. 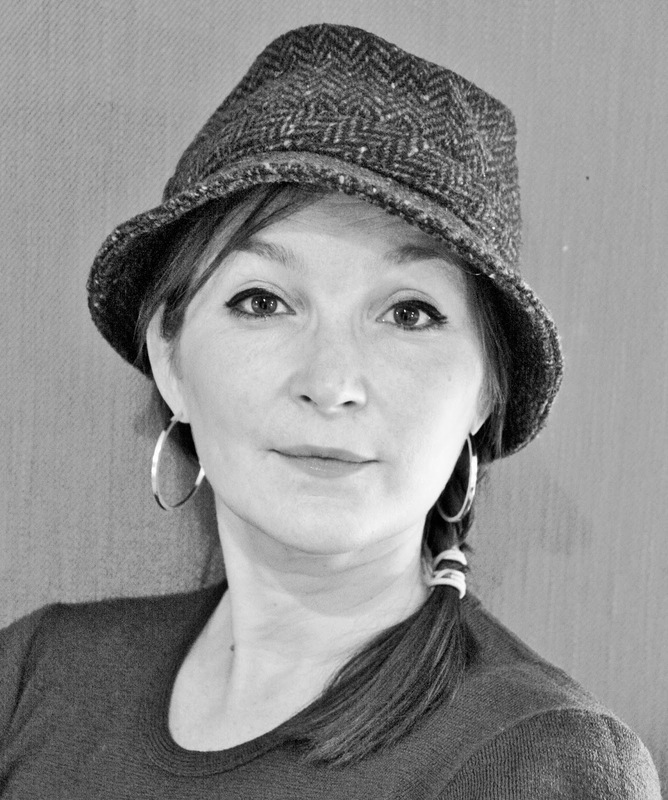 Den 10. desember deltok NOOR produksjoners dramatiker Tale Næss i et møte mellom norske og syriske poeter i regi av Den norske Forfatterforening. Dette var en oppfølging av et samarbeid Næss inledet med den syriske poeten Lukman Derky på Bjørnsonfestivalen i 2009. For mer - klikk på bildet. Både avisa Tromsø og Nordlys henter fram superlativene for dramatiker Tale Næss' tekst til forestillingen "Blott en dag" som hadde premiere i Tromsø Domkirke i vinter. Intimt og besettende skriver anmelder Bjørn H. Larssen. Sitat:" ...aldri har jeg opplevd så intens stillhet i løpet av en hel time i domkirka... Det er ei intens, men samtidig stillferdig historie om kjærlighet, tro og død vi ledes inn i på en sterk, men også vakker vemodig måte takket være gode aktører, regissør og historieskriveren." Jovan Pavlovic var komponist for NOOR produksjoners forestilling "en palestinsk reise". Anne Fossen var sanger og skuespiller. Sammen driver de bandet "Bengalo". Denne uka slipper de en ny plate; - "Foy", som betyr noe sånt som usj, eller æsj på serbisk. Klikk på bildet for lenke. Vi anbefaler utgivelsen på det varmeste. Den 13. november var det premiere på stykket "Orienta" på Sjokoladefabrikken i Oslo. Buzhan spiller en av guttene i en vennegjeng i en bakgate i Kairo. Selskapet bak forestillingen kaller seg "Penstripe stories" og forestillingen vil spille i 10 dager. Akordionist og komponist for "en palestinsk reise", Jovan Pavlovic, er utnevn til fylkeskunstner for Sør-Trøndelag fylke 2010. NOOR produksjoner gratulerer. Komponist og orkesterleder Jovan Pavlovic høster lovord for sin musikk i forestillingen "en palestinsk reise". Suggererende og vakker er ord som brukes om den. Jovan er til daglig leder av bandet Bengalo. Han er en viktig del av kletzmer-ensemblet Urban Tunells Kletzmer Band og har samarbeidet med samtidsmusikere som Trio Alpaca og Ensemble Nord. Så fort denne forestillingen er ferdigspilt, reiser han nordover til Finmark og Russland med dette ensemblet. Den 9. mars spilte "en palestinsk reise" i Storstugu, Røros kulturhus. Dette skriver en elev til oss etter å ha sett skoleforestillingen: For en fantastisk forestilling!! Satt på første rad (med lærerne) og bare "sugde" det inn. Alle som har muligheten må bare få med seg dette... Anbefales på det sterkeste (fra en tredje klassing på Røros Vgs)!!! Forestillingen var en del av en større turne i regi av den kulturelle skolesekken. Den 11. spilte vi på Oppdal og den 17. kommer vi til Bjugn Kulturhus. Der skal vi spille to skoleforestillinger for de videregående skolene, og så spiller vi en åpen kveldsforestilling samme sted klokken 19.30. Det er mulig å komme seg til Bjugn fra Trondheim med hurtigbåt. På kaia venter en buss som tar dere hele veien til kulturhuset. Forestillingen den 17. blir siste forestilling for denne turneen. "EN PALESTINSK REISE" AVSLUTTET PÅ TRØNDELAG TEATER 2008 MED TRE UTSOLGTE HUS. Varm publikumsrespons, press på billettluka og fulle hus for "en palestinsk reise" på Trøndelag Teater 2008. I mars 2009 drar vi ut på turne. Ta gjerne kontakt om dere ønsker besøk av oss på talen@online.no. Fra og med 1. april er NOOR produksjoner medlem av Danse og Teatersentrum. For å vite mer om dem, og lese om oss, besøk deres hjemmesider på www.danseogteatersentrum.no. Operasjon støpt bly og opprøving på "en palestinsk reise"
TALK20 is not a lecture but a gathering, an informal exchange of ideas within and outside of the design community. It begins with a series of short presentations selected and narrated by a hybrid panel of students, educators and professionals. 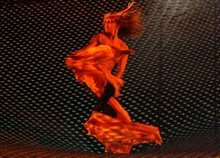 KOREOGRAF HØSTER LOVORD FOR SIN INNSATS I FORESTILLINGEN "EN PALESTINSK REISE"
The choreographer Ella Fiskum is now working as a part of the team for NOOR produksjoner at Trøndelag Theater. On the 22. of august her performance the eye 3'D had its opening night at MELA festivalen in Oslo. Idd Aziz er perkusjonist, skuespiller og danser i "en palestinsk reise". Han har også skrevet musikk til forestillingen. Til daglig underviser han på Musikkmanesjen i Trondheim samtidig som han er en aktiv og ettertraktet musiker involvert i flere band. Anne Fossen er vokalist i forestillingen "en palestinsk reise"
Hun spiller også Hala, jenta fra Beirut som mener at alle har rett til å savne. I år var hun leder for Transform. Til daglig driver hun bandet Bengale sammen med Jovan Pavlovic. Buzhan er skuespiller i forestillingen "en palestinsk reise". Han er utdannet ved Nordic Black og har tidligere vært med i blant annet Liv Heløs stykke "Hva skjedde 5. mai". Kine Bendixen spiller Mira, kvinnen som mistet lillebroren sin på veien til Haifa. Kine er fast ansatt som skuespiller ved Trøndelag Teater. Eller TePe er skuespiller og bassist i forestillingen "en palestinsk reise". Han driver også NOOR produksjoner sammen med dramatiker Tale Næss. Til daglig er han fast ansatt som skuespiller ved Trøndelag Teater. Nora er tilknyttet produksjonenen "en palestinsk reise" som dramaturg. Hun arbeider også tett sammen med Maryon Eilertsen på regien. Til daglig er Nora freelance regissør og dramaturg med mange baller i luften. Nå er Trondheim world music festival avsluttet. Under festivalen kunne man oppleve konserter, forestillinger og utstillinger. Etter at kulturminister Trond Giske bestemte at skolesekken skal opp i videregående skole, er det nå klart at "en palestinsk reise" skal ut til skolene i regionen våren 2009. Med dette innleder NOOR produksjoner et nært samarbeid med Sør-Trøndelag Fylkeskommune. Forestillingen kan også væøre aktuell for rikskonsertene og den kulturelle skolesekken i Troms. Fritt Ord støttet "en palestinsk reise" med 100 000,- kroner. Trondheim kommune støttet prosjektet med til sammen 110 000,-. Norsk Kulturråd ga prosjektet 90 000,- kroner i forprosjektsmidler og 200 000,- i prosjektstøtte. NOOR produksjoners fikk 50 000,- kroner i bevilgning fra fylkeskommunen og forestillingen ble fylkets første bidrag til den kulturelle skolesekken på det videregående trinnet i 2009. Bildet er fra forestillingen. Skuespiller og musiker Idd Aziz. Skuespiller Trond Peter Stamsø Munch og dramatiker Tale Næss er NOOR produksjoner ans. Ansvarlig for Propellen Teaters blogg er Eivind Haugland. Ta kontakt på haugland.eivind@gmail.com. "Hvilken historie? - en palestinsk reise" er så langt støttet av Sør-Trøndelag Fylkeskommune, Norsk Skuespillerforbund, Dramatikerforbundet, Fond for Utøvende, Trondheim Kommune, Norsk Kulturråd, UD, Fritt Ord og Fond for Lyd og Bilde. "Hvilken Historie? - en palestinsk reise"
"Vi skulle overvinne alle vanskeligheter"